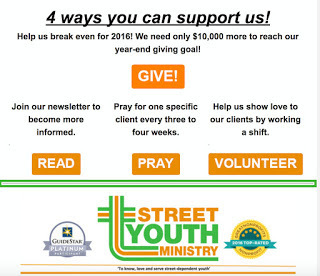 Street Youth Ministry of Austin exists to know, love and serve street-dependent youth. The first step of our mission is to notice street youth. Then we must understand their culture to know how to love and serve them. SYM spends time every day with more than 100 young adults. We provide basic services, counseling, referral to services, and Christian guidance counseling. It it a privilege to know these young people. 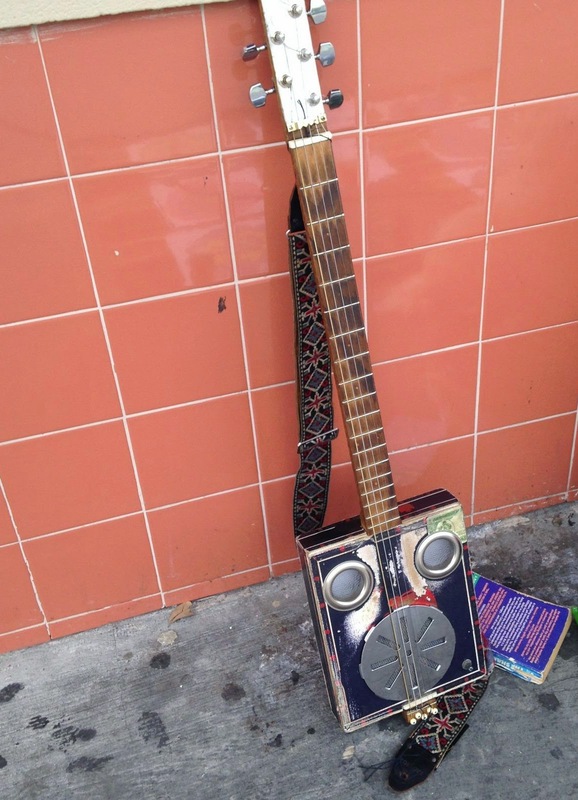 Have any treasures in your 'lost & found'? Copyright (C) 2008-2016 Terry Cole. Powered by Blogger.